Several streets in Homewood will get nearly a $1 million makeover that could include sidewalks, crosswalks, street lights, wheelchair-accessible curb ramps and other steps to calm traffic. 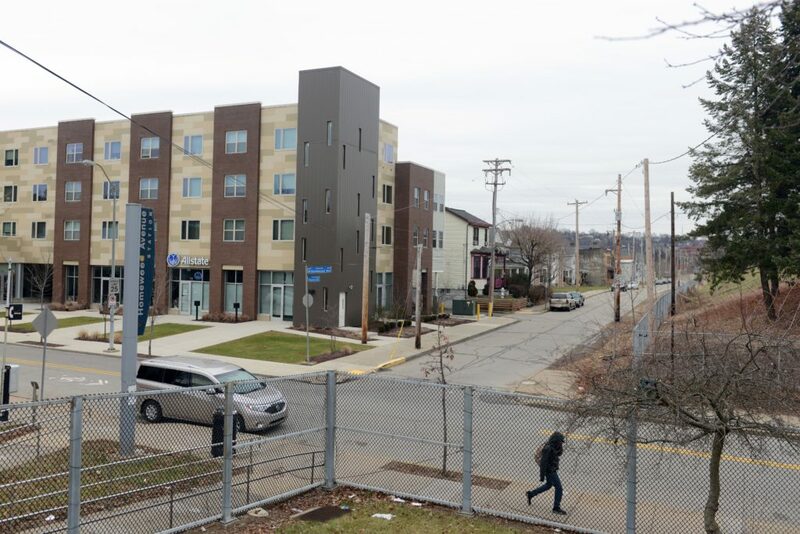 Pittsburgh’s Urban Redevelopment Authority said last week it will issue a contract this spring for design work for the project after the state announced it had awarded a $498,793 grant for the project under the federal Transportation Alternatives Program. The agency will combine that money with $473,000 previously approved by the Southwestern Pennsylvania Commission. The project calls for a series of improvements between North Braddock and Homewood avenues between the Martin Luther King Jr. East Busway and Hamilton Avenue. The project is an outgrowth of a study by the redevelopment authority last year of possible transit-oriented development near the busway. Work also is expected to include new bus shelters on Homewood Avenue at Finance Street and at Hamilton Avenue, as well as one on North Braddock at Hamilton. Underpasses on Homewood and North Braddock also are scheduled for improvements. Upgrades also will be made at Tioga Street, Finance and Hamilton and at both ends of the project, Homewood and North Braddock avenues. Other intersections slated for improvements are on both sides of Helen S. Faison Arts Academy on Tioga and on Hamilton at Collier Street. The street work will be “definitely a positive improvement” in a downtrodden area, said Shannah Tharp-Gilliam, director of evaluation and research at Homewood Children’s Village. The nonprofit, located a couple of blocks from the improvement area on Homewood at Bennett Street, is dedicated to helping children in the underprivileged neighborhood.